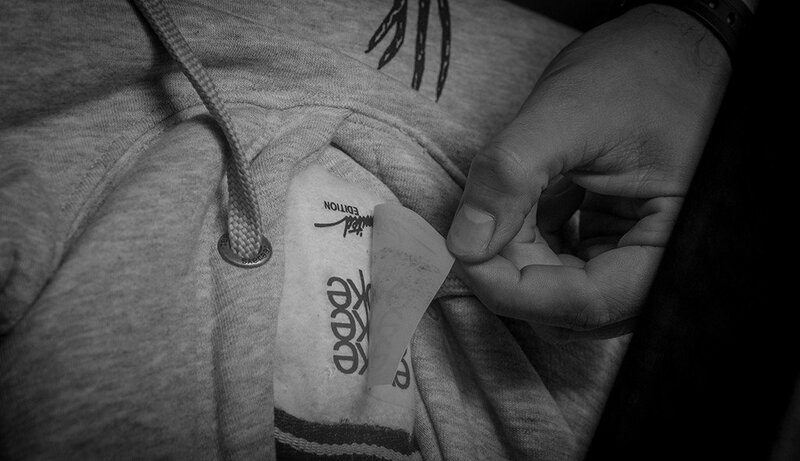 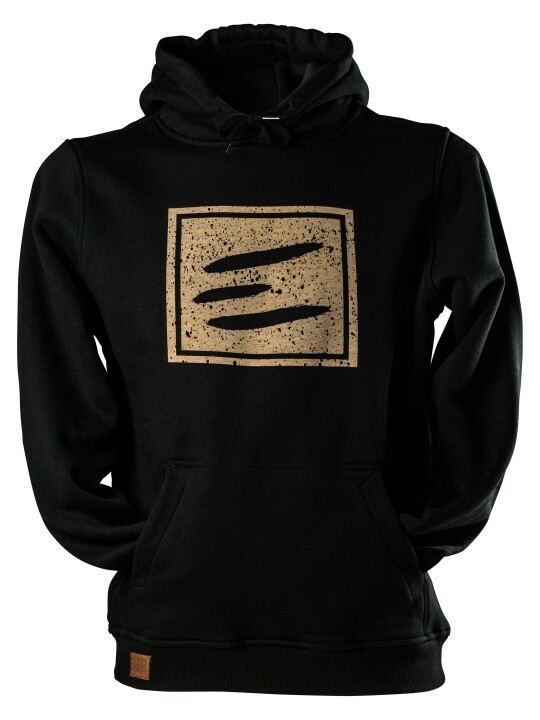 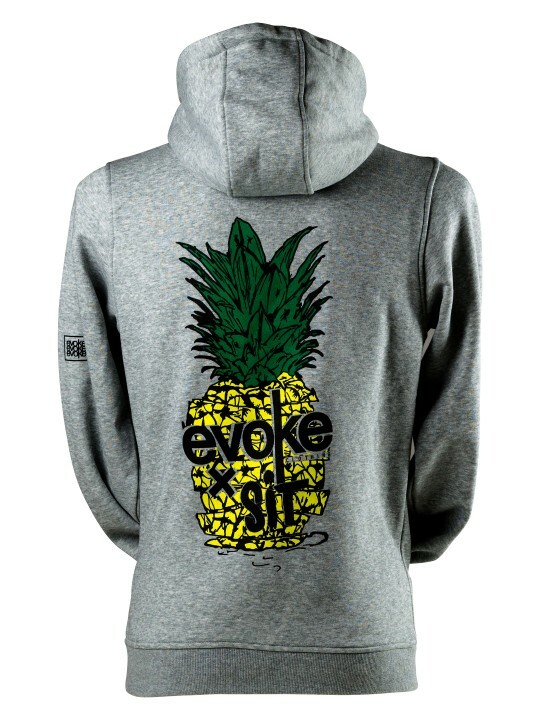 EVOKE x SIT ART This Hoody is an original Urban Family Collaboration of early 2017 and now it’s h.. 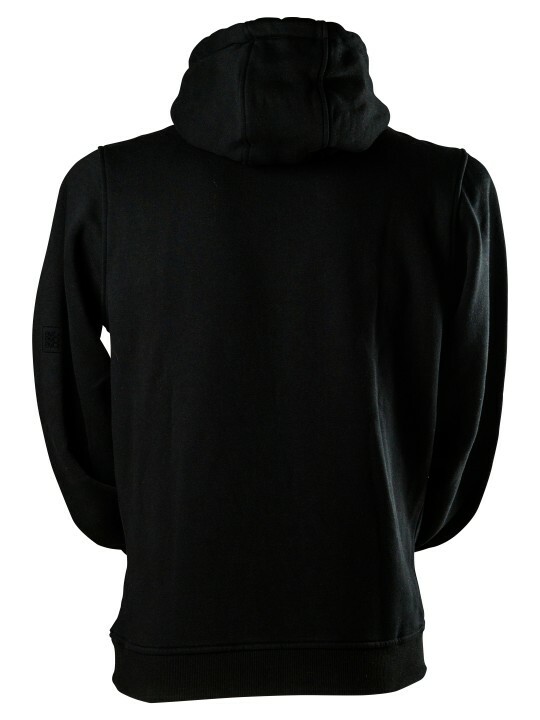 THE NO-PAINT-HOODY What’s special about this hoody is the way the design is „printed on” this..
NACHHALTIGKEIT, QUALITÄT UND LIEBE ZUM DETAIL. 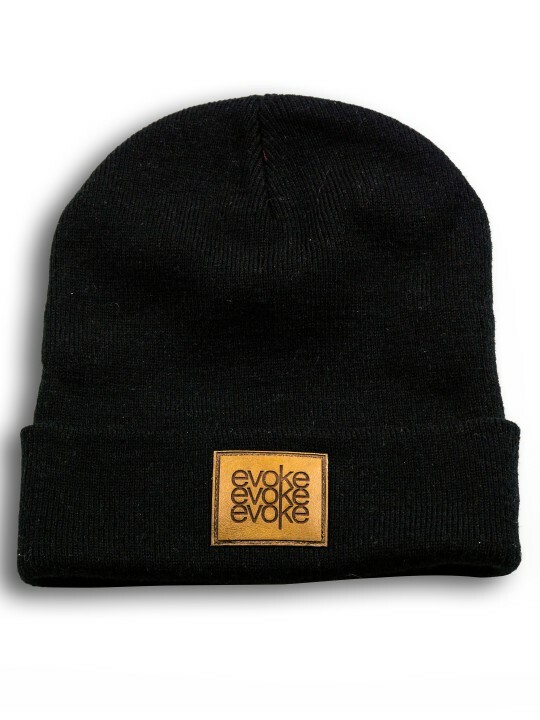 Seit 2013 steht Evoke Clothing für hochqualitative..
EVOKE HEADWEAR One-size beanie fits all... With Evoke Logo pleather patch. 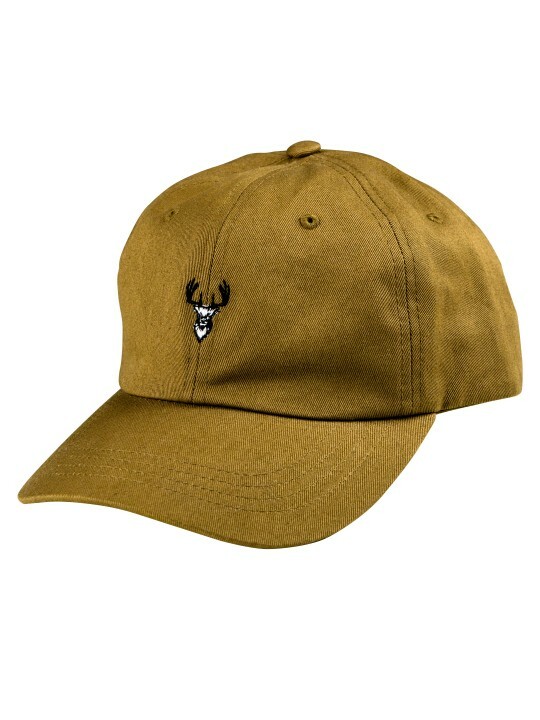 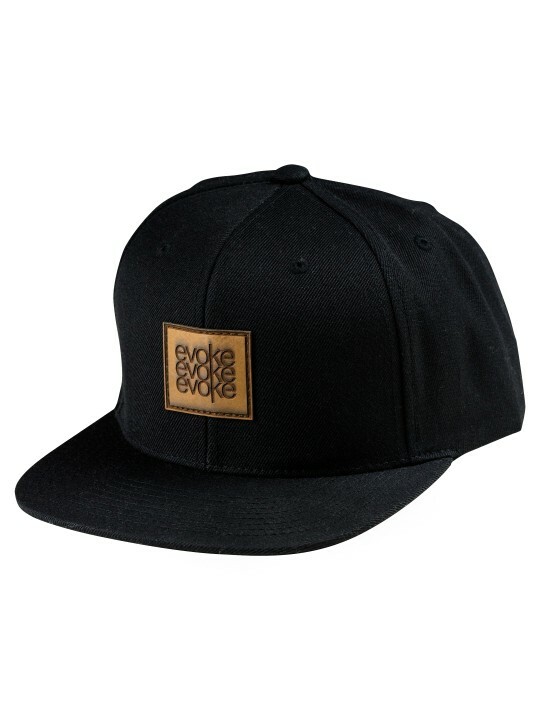 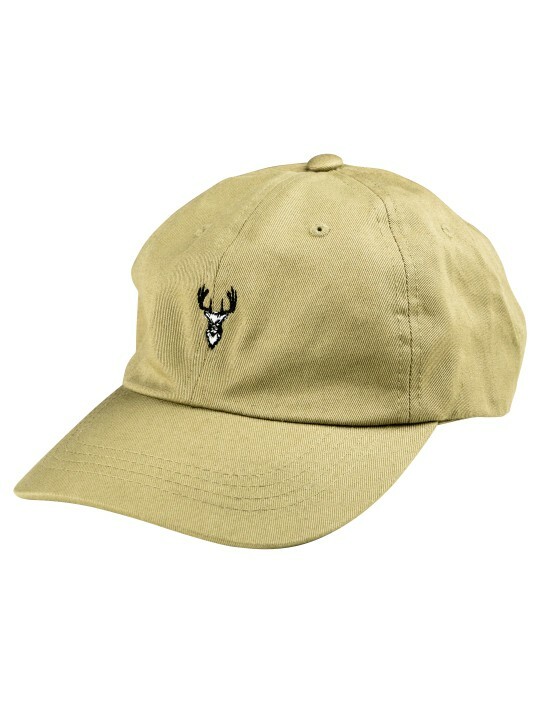 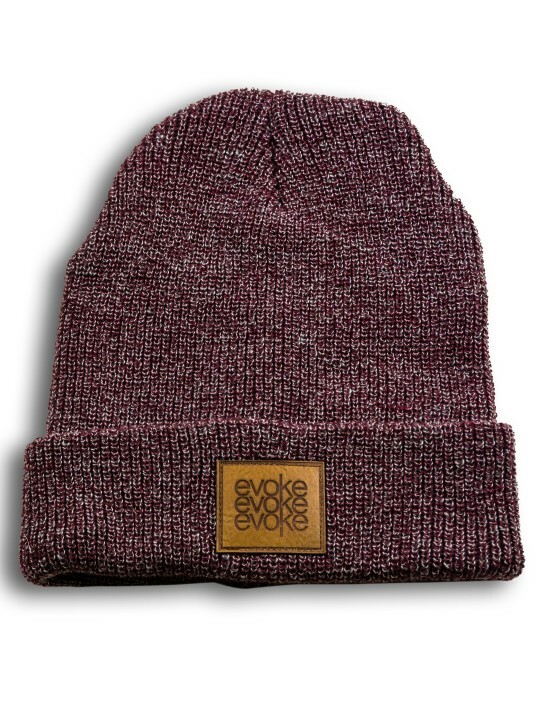 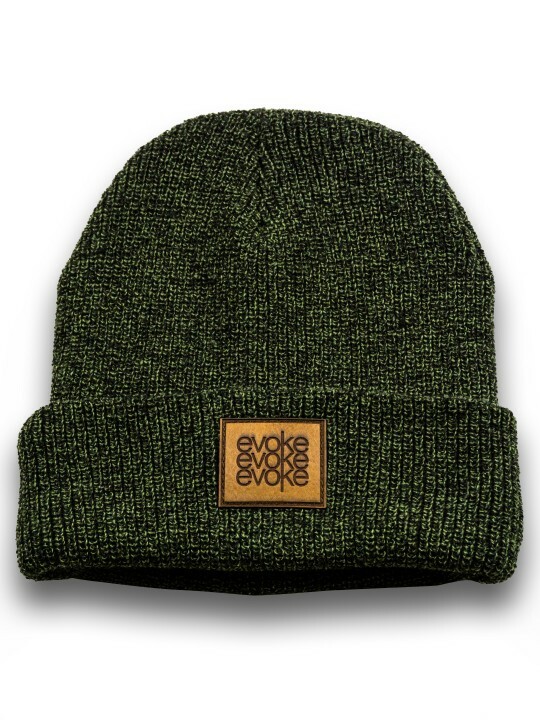 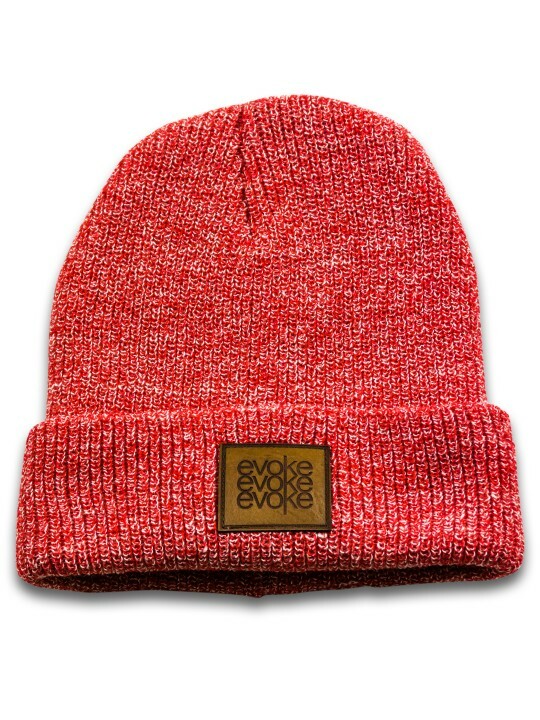 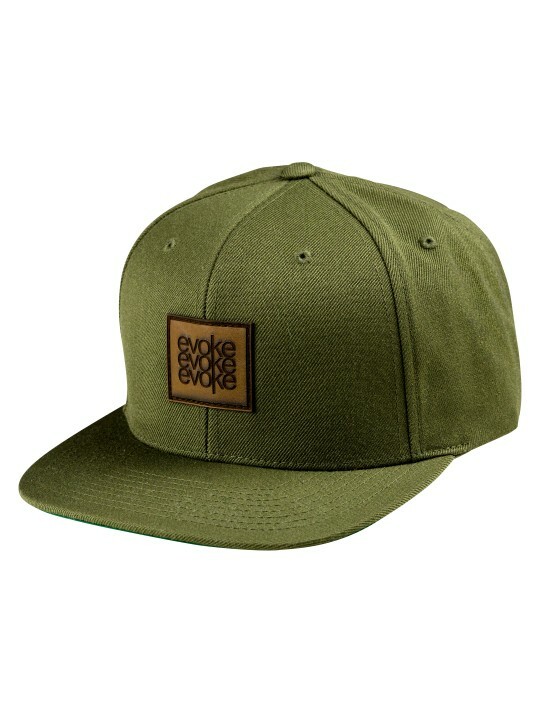 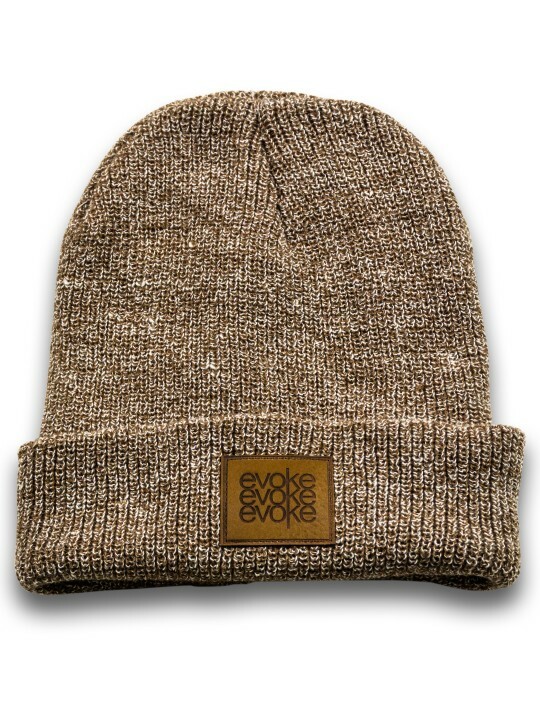 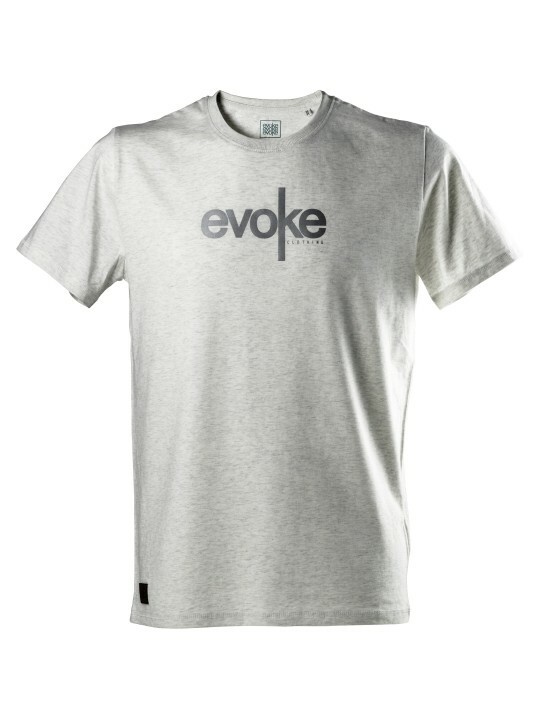 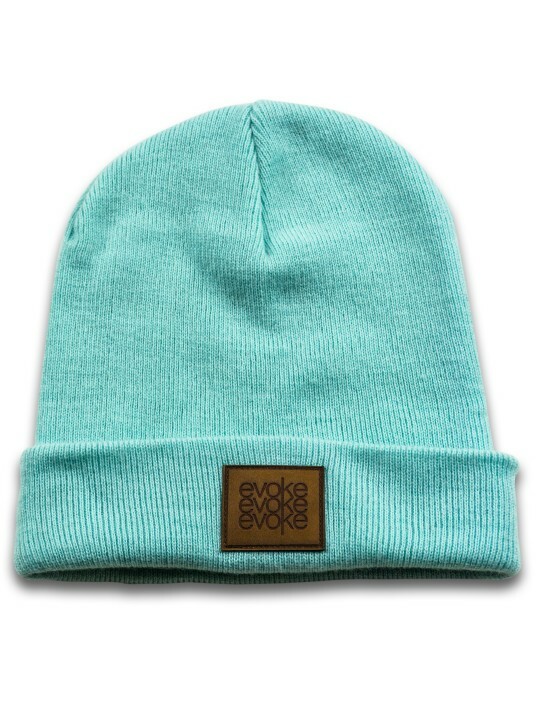 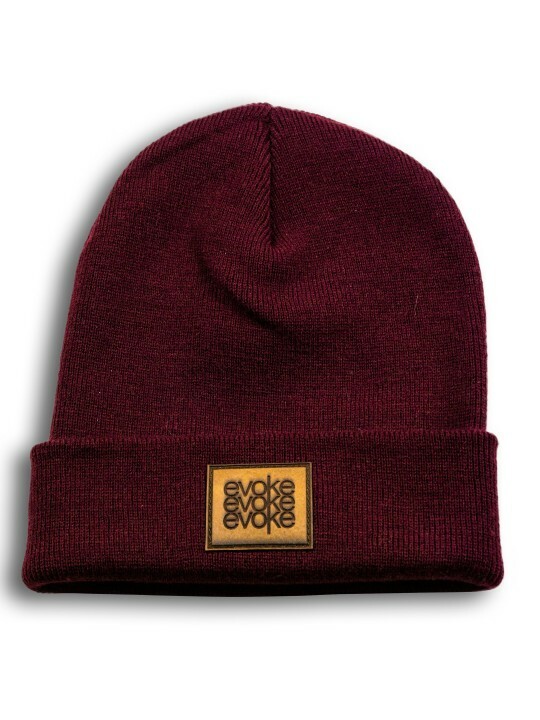 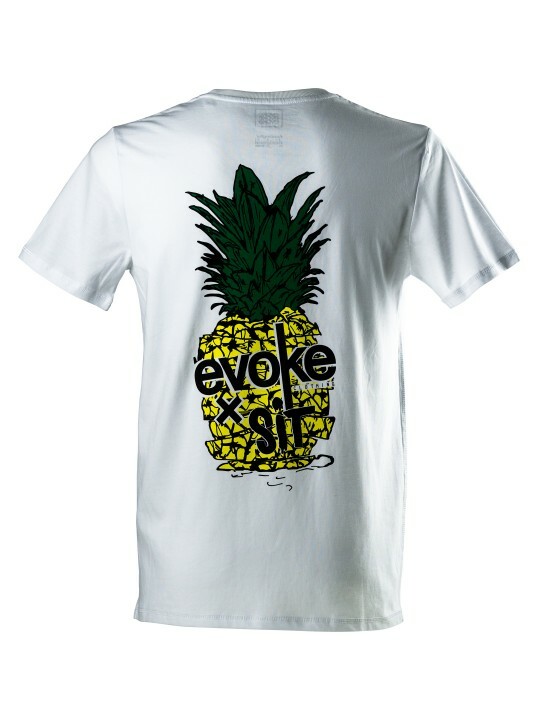 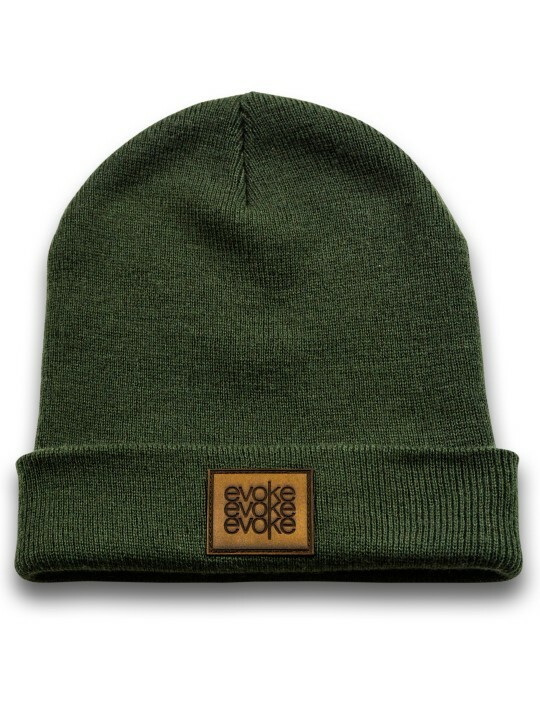 Perfect for the cold cit..
EVOKE HEADWEAR A classic one-size dad cap with the Evoke Stag embroidered on the foreside of the ..
EVOKE x SIT ART This shirt is an original Urban Family Collaboration of early 2017 and now it’s he..
EVOKE x SIT ART This shirt is an original Urban Family Collaboration of early 2017 and now it’s h..
EVOKE HEADWEAR A classic one-size dad cap with the Evoke Stag embroidered on the foreside of the c..
Alle Evoke Clothing Produkte werden in Handarbeit, überwiegend von Andreas Wahl und André Filusch in der Printbaracke hergestellt. 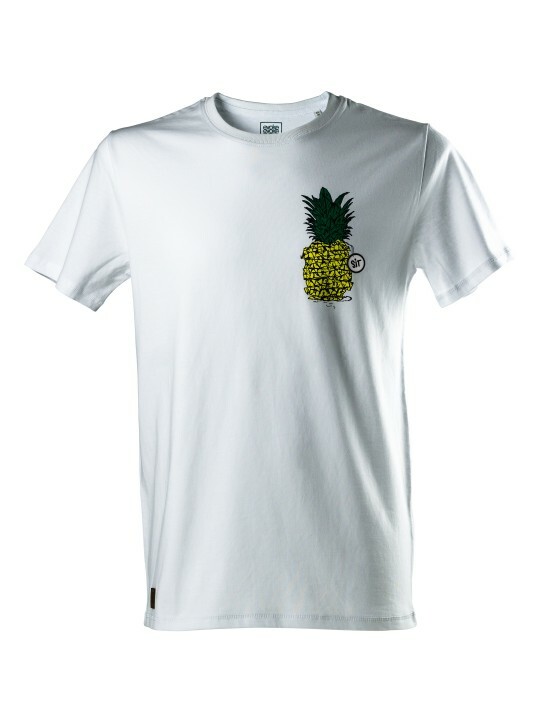 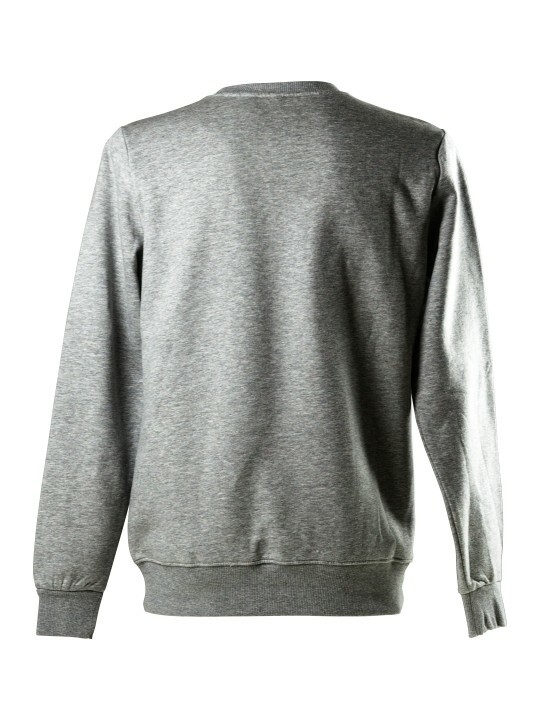 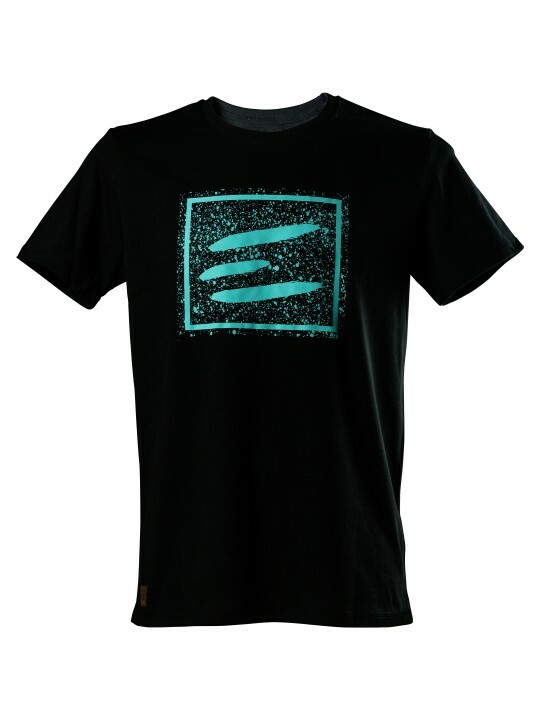 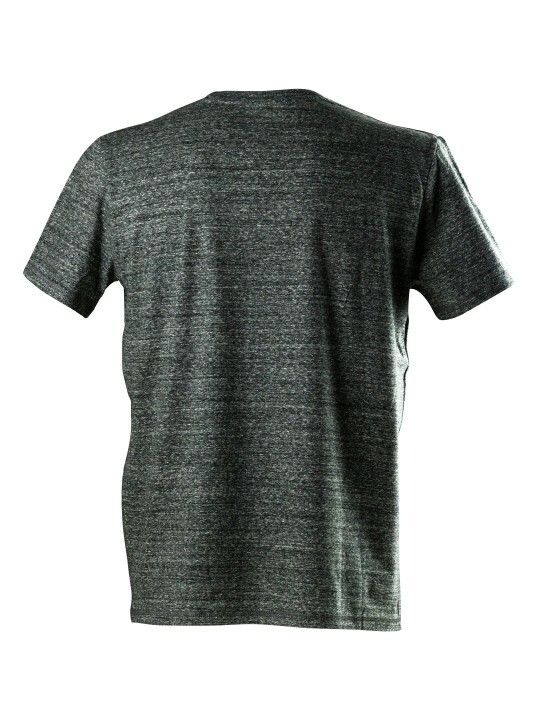 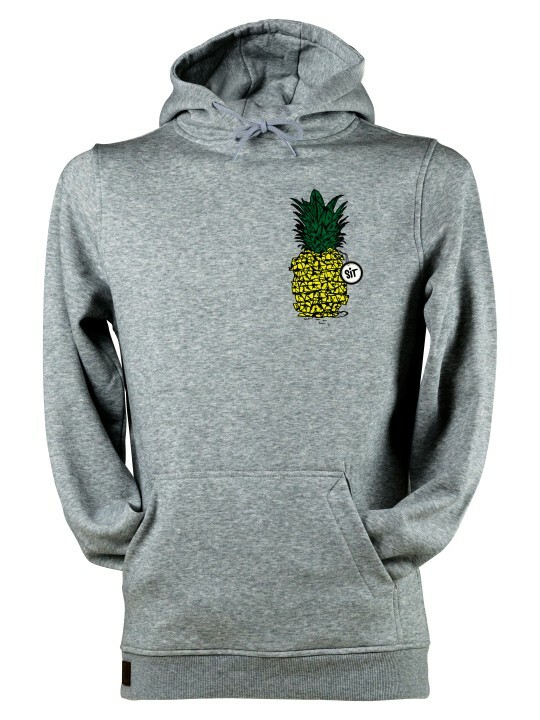 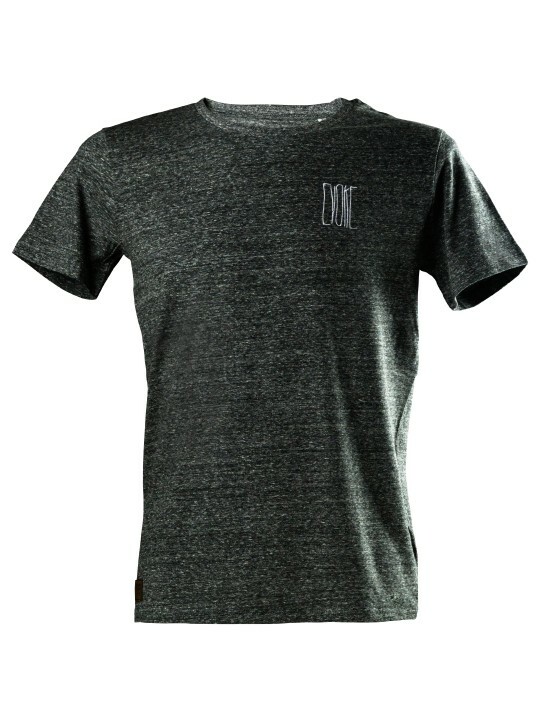 Die Marke Evoke Clothing lebt von unserer Begeisterung für das Designen und vor allem vom tragen von T-Shirts und Klamotten generell, die nicht nur auf Konsum und Profit aus sind. 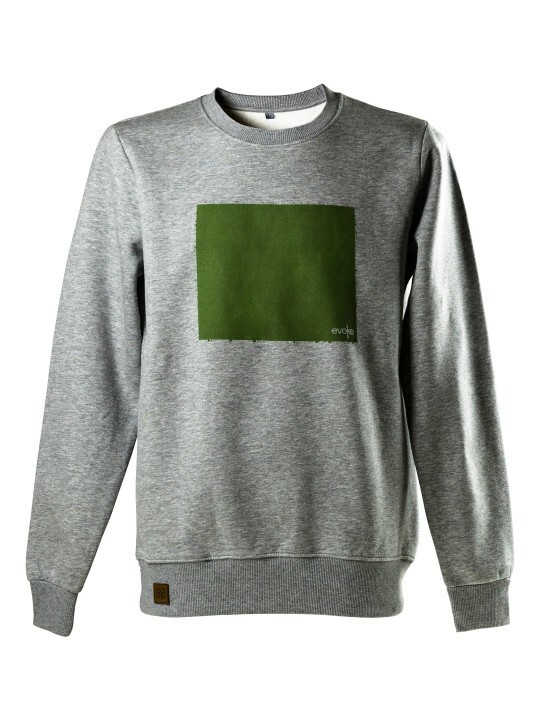 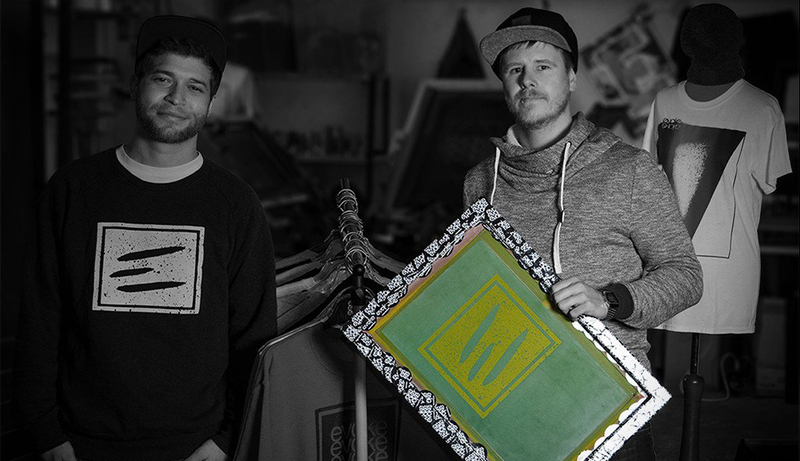 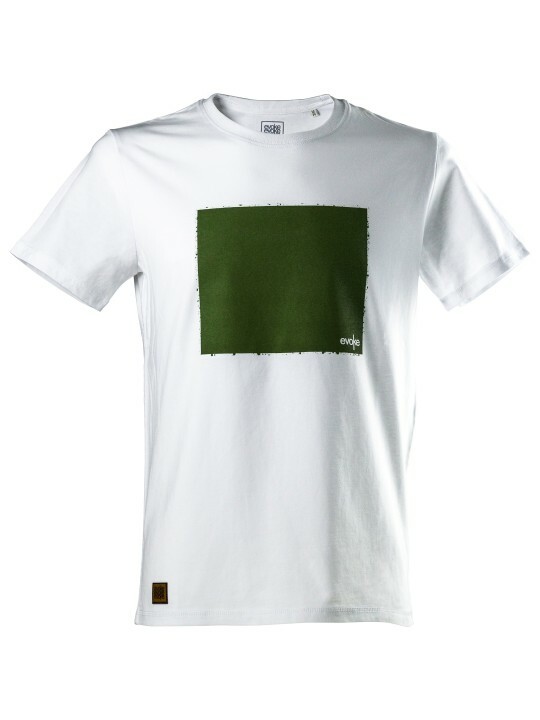 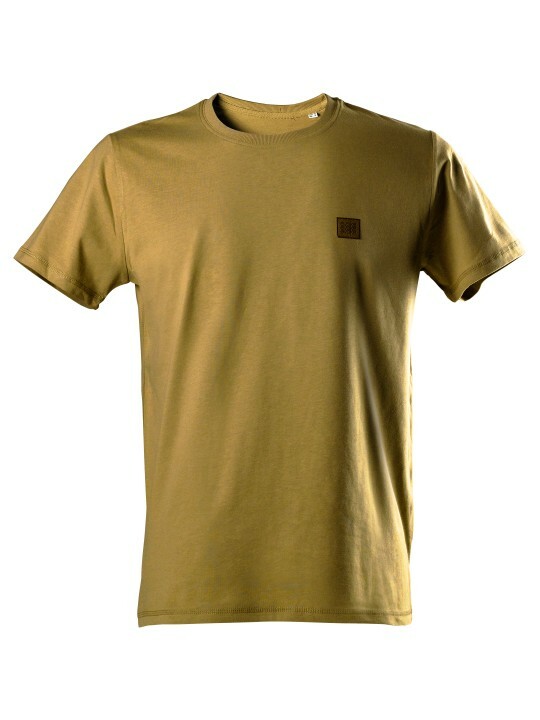 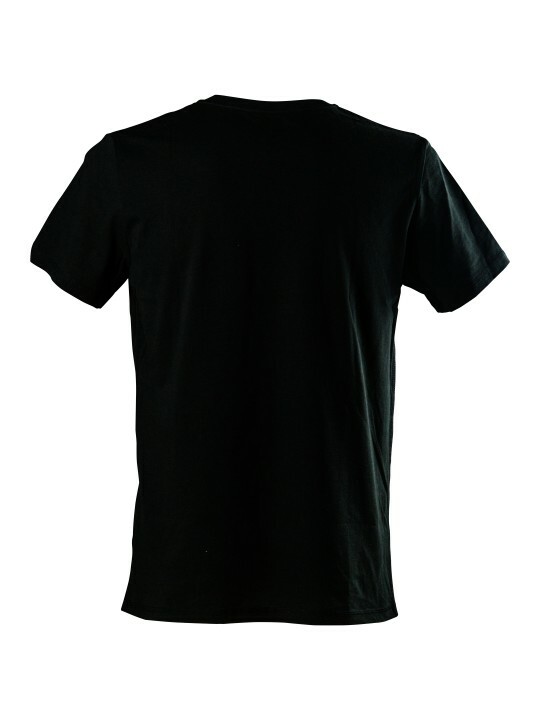 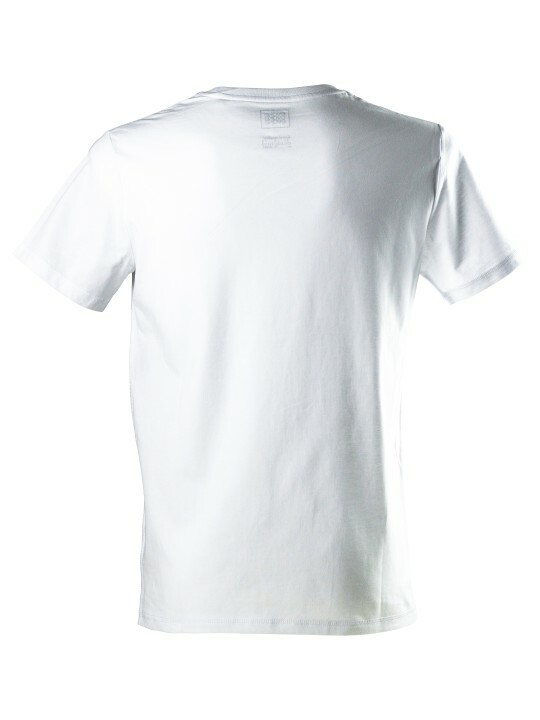 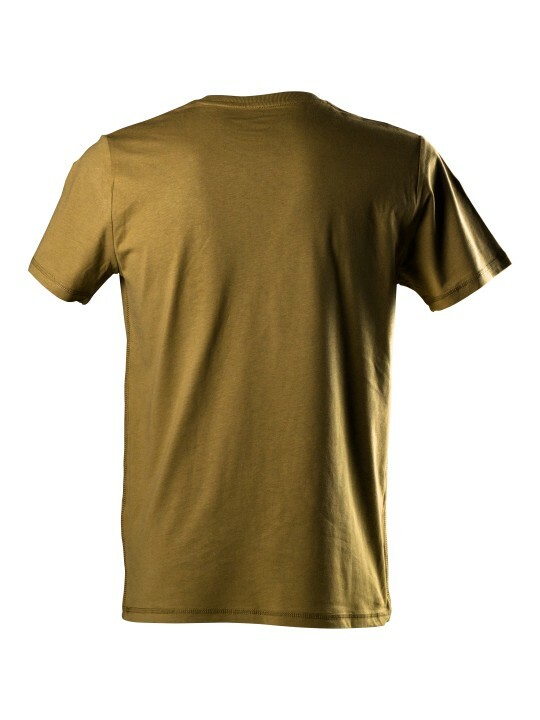 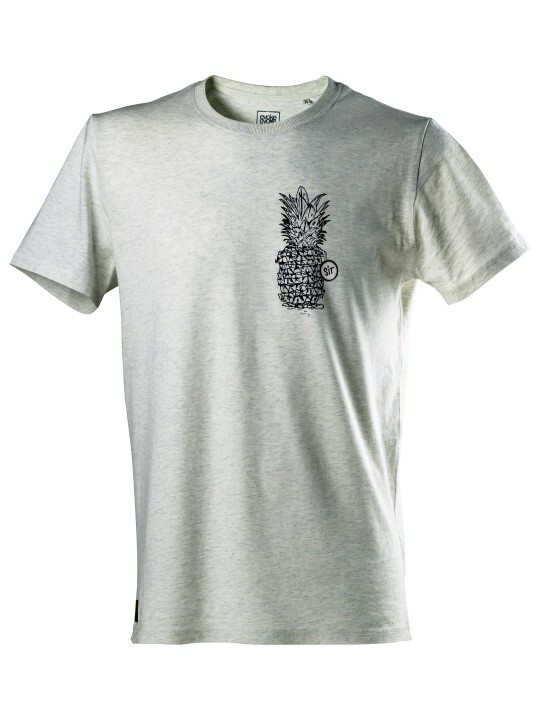 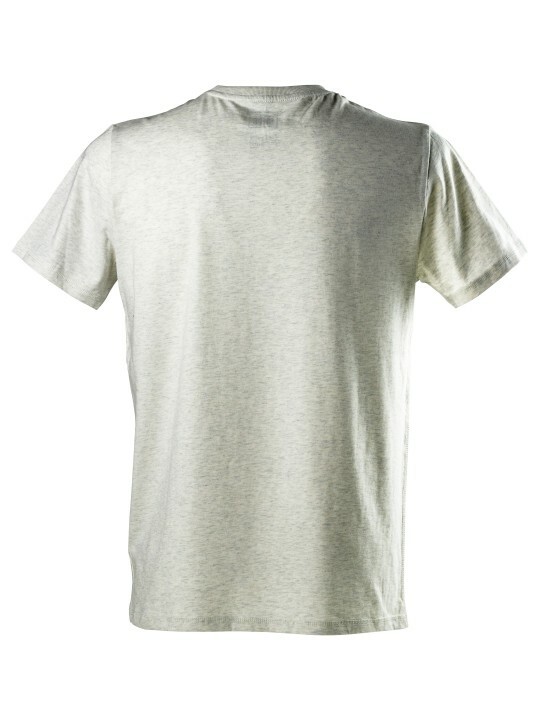 Unsere Shirts sind aus 100% Biobaumwolle und Fair Trade hergestellte Produkte.